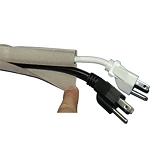 For superior abrasion resistance, Gator Sleeve wrap around braided sleeve is the professional choice. 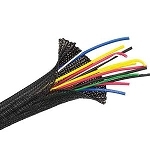 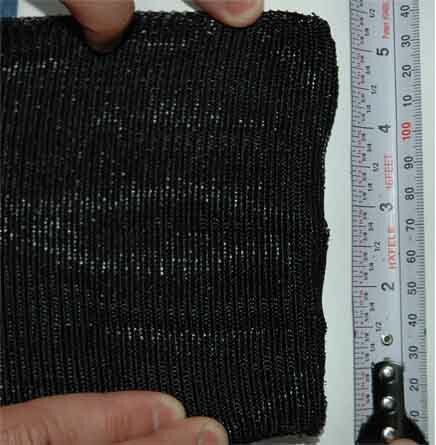 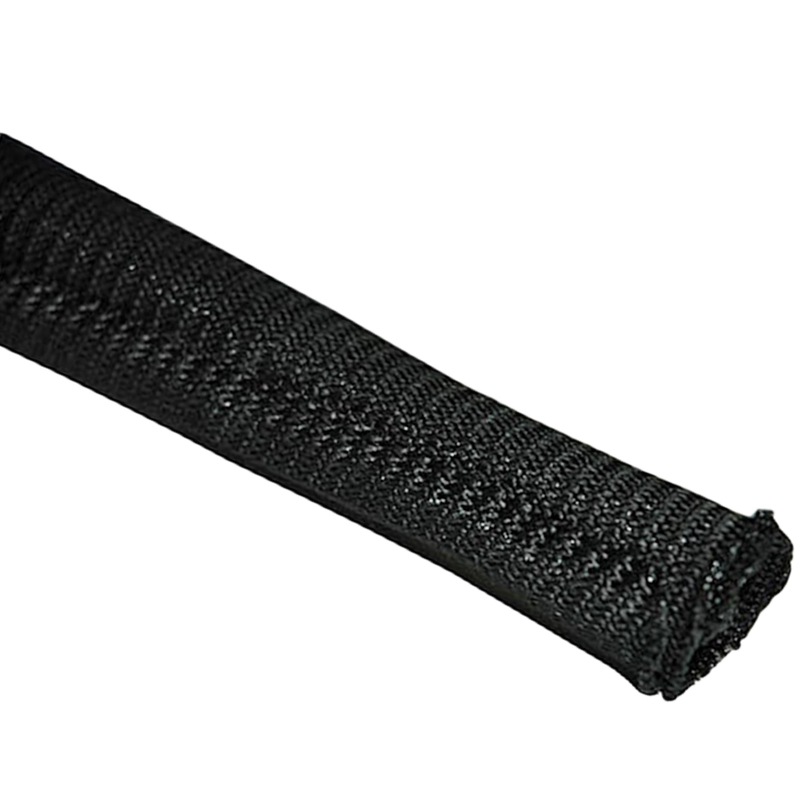 Made of PET mono-filament fibers and PET tight mono-filament weaving, this special braided wrap sleeving is perfect for automotive uses, water pipes, oil pipes, electronic protection, and miscellaneous uses that require additional protection. 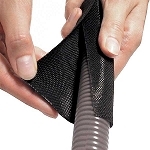 The Gator Sleeve's construction is 100% thicker than other standard wraps and is UL94-V0 rated.